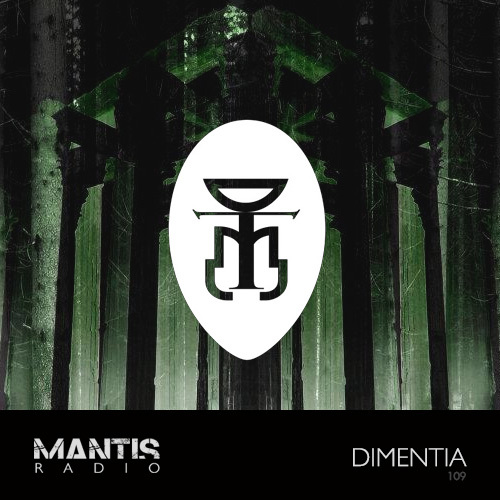 Heading stateside, Mantis Radio presents the heavy electro presence that is Dimentia. DVNT plays tracks from Laurel Halo, Posthuman, Illum Sphere, Si Begg, Warlock, datassette, vacated, Phat Chex, Sturqen and more. Beginning life in 2000 in Oakland, California, Dimentia is the work on one man – Sean Dimentia. For a long time he’s been involved with the West Coast’s underground soundsystem counter culture, working with the Katabatik, Spaz and 5lowershop crews. His sound is a unique build of electro, acid, techno and broken bass; all made on hardware gear. He tells Darkfloor he draws a lot of his inspiration for his musick from the occult and esoteric traditions. 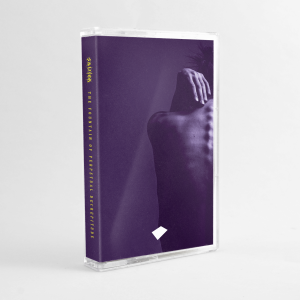 Other projects for Dimentia include Cinkrillian Weight, Pansophia, and Kanopic Descent (subliminal and psychedelic tapestries ov sound invoking waking dreams ov unimaginable realms within the listener). His work has seen release on Katabatik, Void Tactical Media, Record Label Records and Zhark International. In the pipeline are several releases, scheduled with release on Void Tactical Media and Katabatik, plus some new collaboration projects he’ll be unveiling soon. We’ve been looking forward to his exclusive session for months, it really is something else.